Patricia Alves Wolf joined the Office of the Chief Financial Officer at the Export-Import Bank (EXIM) of the United States in 2009. In February 2013 Mrs. Wolf was named Vice President - Controller. She previously was a financial auditor for one of the big-four accounting firms. As the VP Controller, Mrs. Wolf is responsible for the financial system and the general ledger of the EXIM Bank and well as the preparation of the Banks financial records and the annual report. Mrs. Wolf is responsible for managing the Bank’s financial audit and the Servicing of EXIM Bank’s $100 billion portfolio as well as administrative accounting. 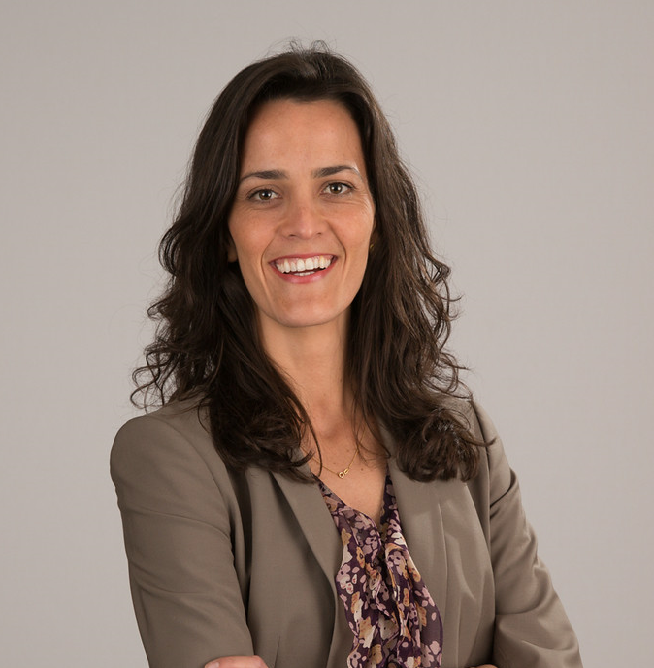 Mrs. Wolf attended the Universidade Federal do Rio Grande do Sul, Brazil and earned a BS in Accounting at the George Mason School of Management. Mrs. Wolf has been a CPA since 2009.